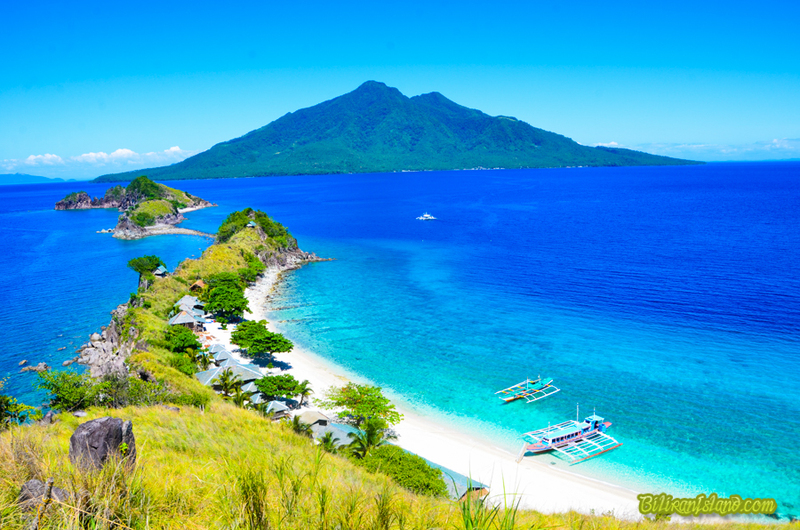 Sambawan Island is Biliran’s answer to paradise. 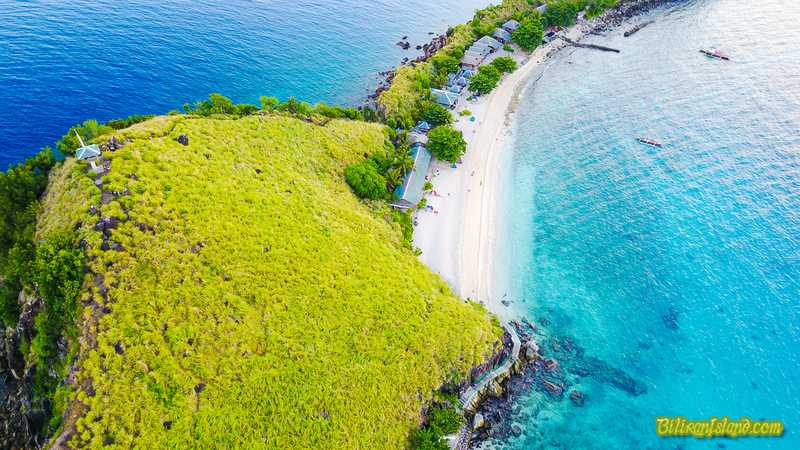 White sands, thriving marine life and warm blue waters lapping up the tree-lined shore is a must for those wanting escape from reality. Maria Benita, our good fairy must have worked wonders in this place. 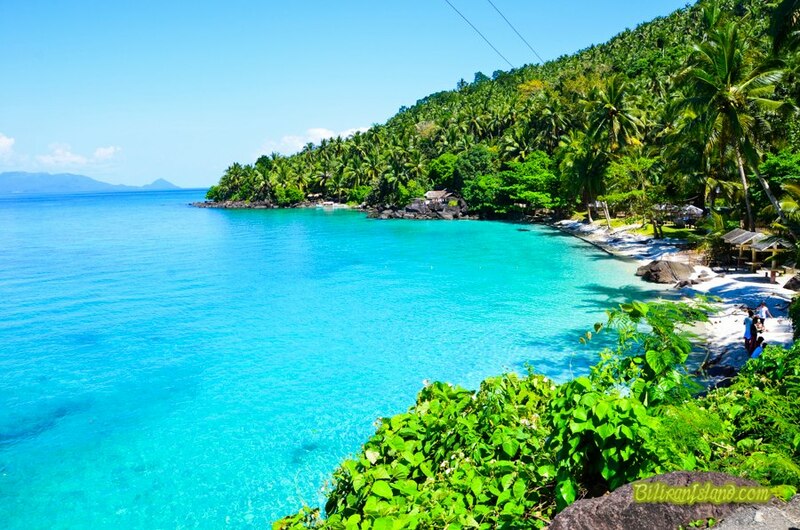 Sambawan Island is located 5km of the west coast of Maripipi Municipality, south of the Samar sea, is fast becoming the most visited attraction by the tourists. The semi- curved beach with soaring rock formations covered with green grass as a backdrop create a bubble of fantasy that you are entering another dimension. 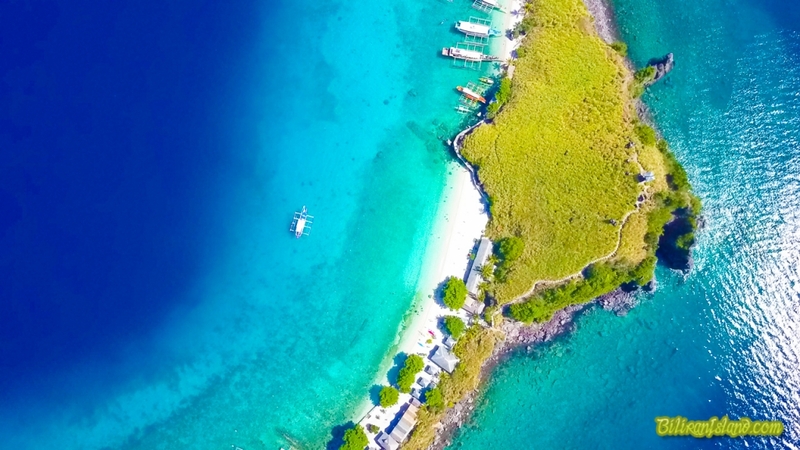 A drone view of Sambawan Island. A fantastic exercise of sun, salt and wind. 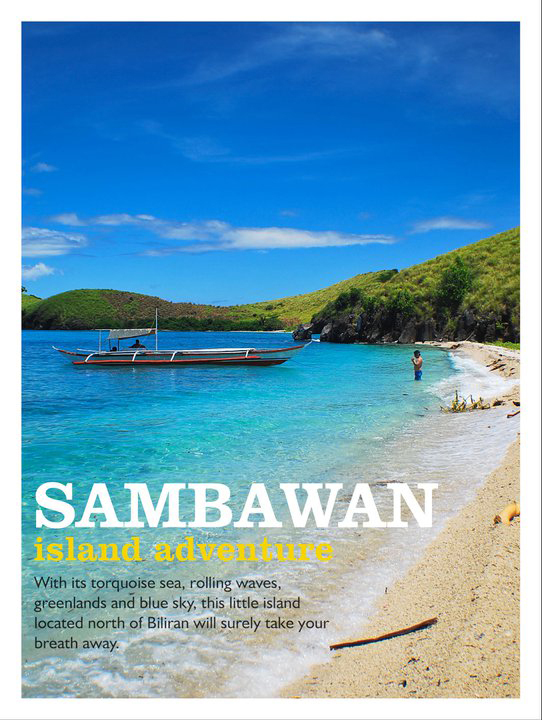 Join us now in kayaking this wonderful stretch of paradise for only 300 per hour in Sambawan Island. 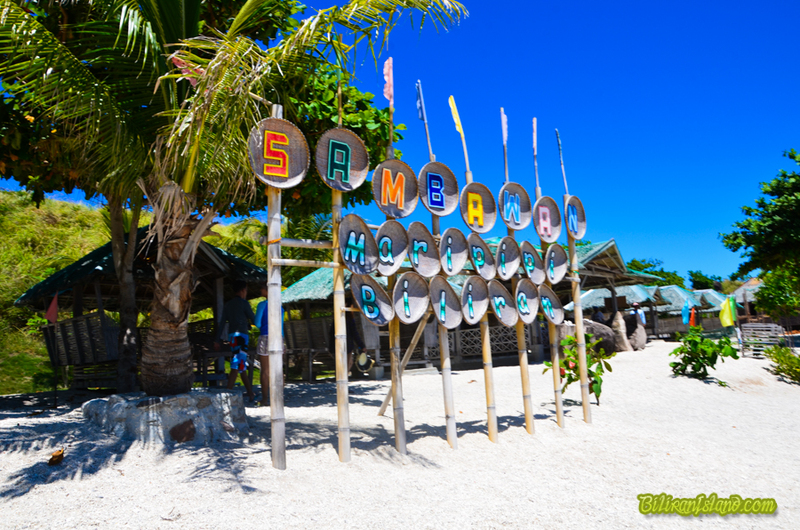 There’s a convenience store in Sambawan Island but you can bring your own supplies, food and drinks in the island. 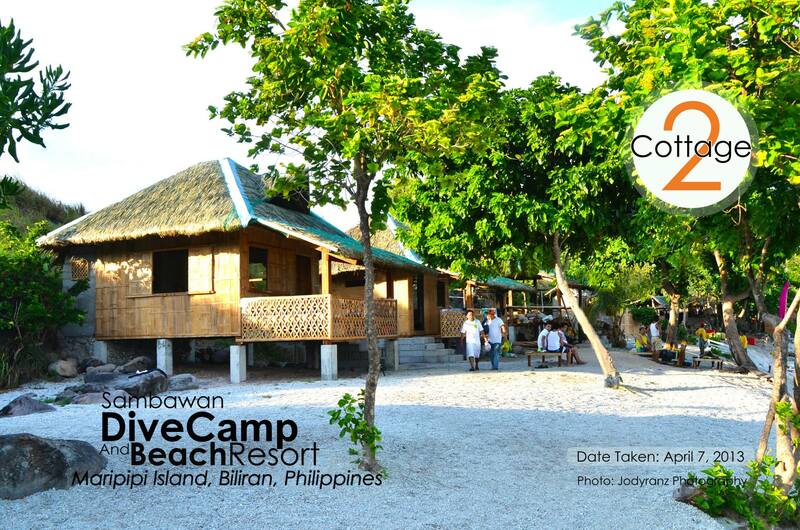 In Sambawan, the guests still pay the P100 entrance fee after getting a cottage worth P2,500. This is not done in other resorts. No Extortion Zone. 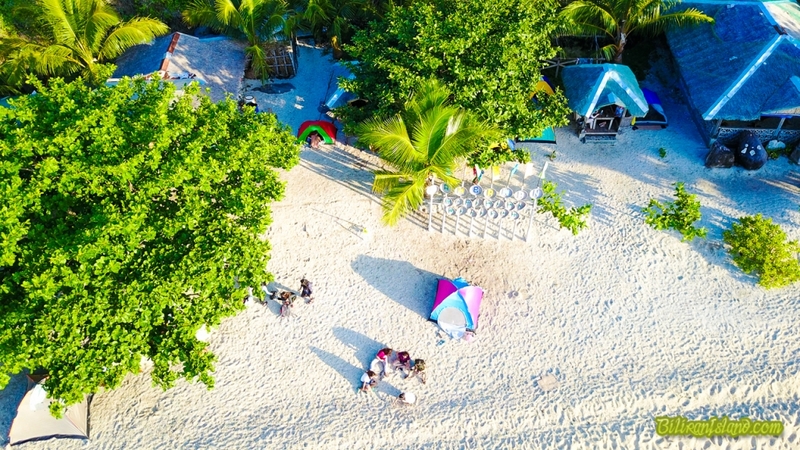 The management of Sambawan resort is verbally imposing a payment of P1,000 for guests attempting to fly drones around the area. This is not included in their list of bulletin fees and does not have any legal mandate yet. 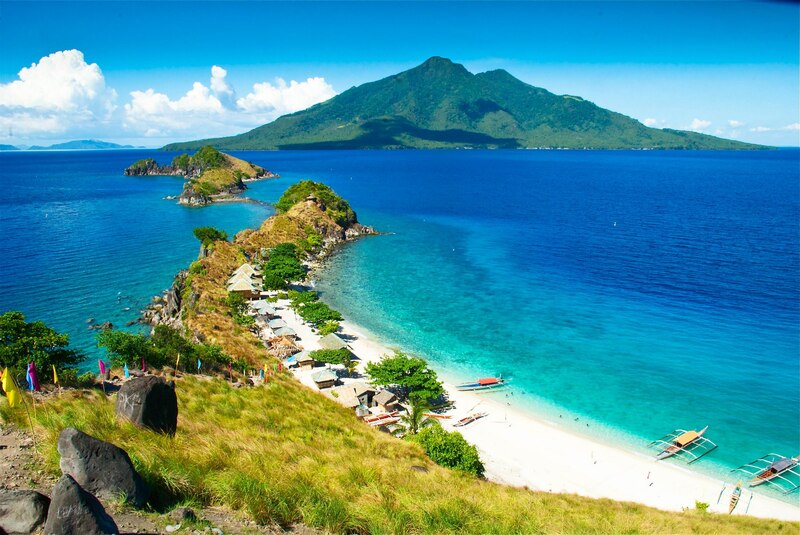 SAMBAWAN ISLAND, Maripipi, Biliran Province. It was like heaven on earth for island and beach lovers. 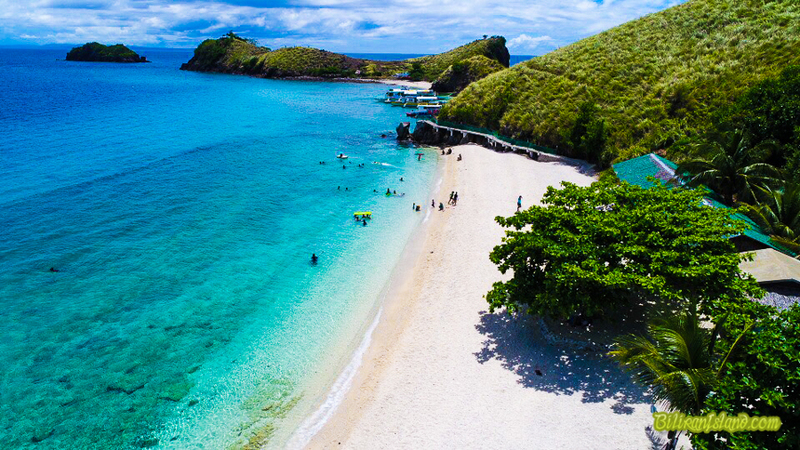 Sambawan Island, Maripipi has a stark, mountainous coastline and a spectacular sunrise, a stunningly beautiful view, which will surely melt your heart. 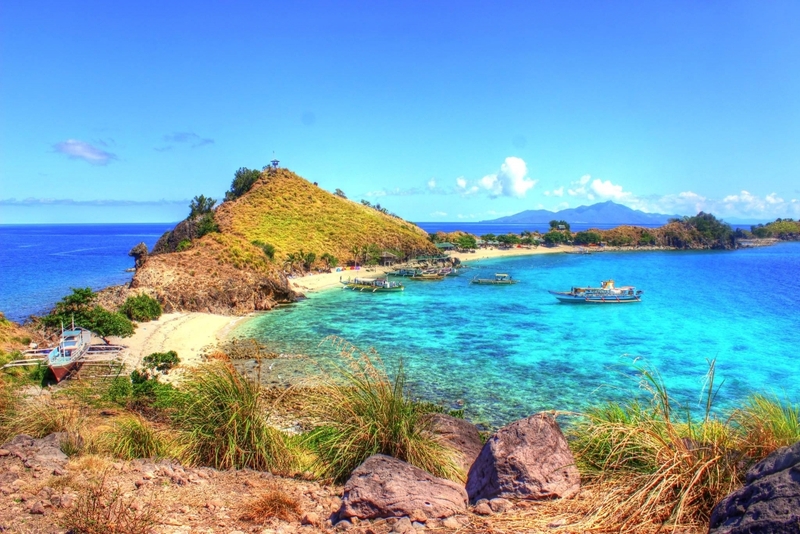 Viewed from a distance, Sambawan island with its towering rocks; is a series of interconnecting stony islets. It has two main islands and the rocky terrain is covered with grass. Along the shore lines, Talisay trees are being planted. 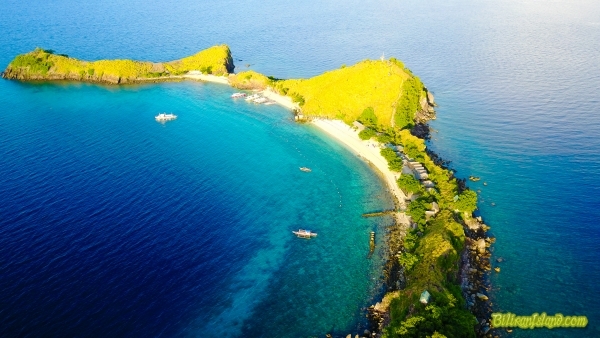 Sambawan island is a marine sanctuary and a popular dive site. It has an extensive wealth of marine life, good visibility and corals that are in good condition. Turtles, sea snakes and reef sharks are also found there often. Current is mild and suitable for all range of divers. 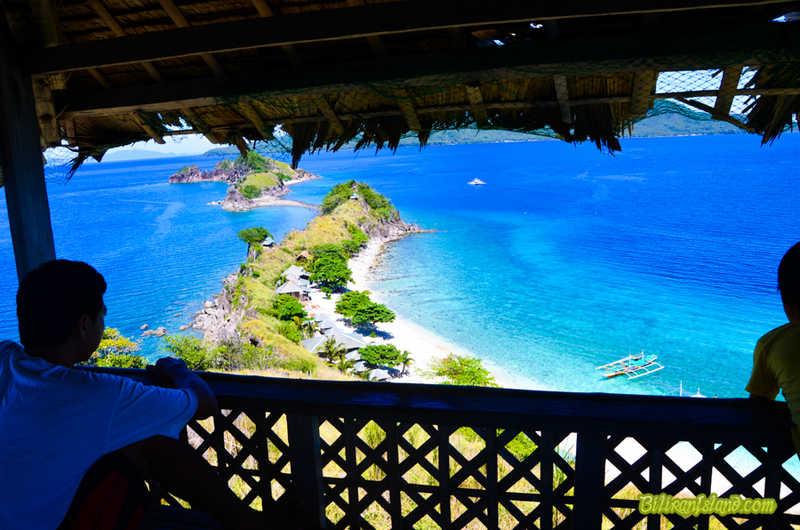 A watch tower is built at the highest point to give the tourists unencumbered view of the entire island. 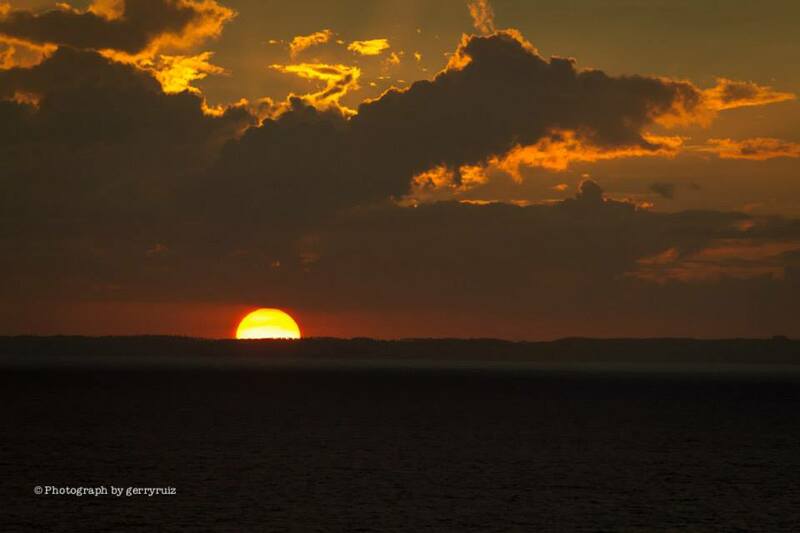 It serves as viewdeck to witness the spectacular sunrise and the glorious sunset. Both,which can surely melt your heart. Commercialism is slowly creeping in this previously unspoilt island. Cottages, bathroom facilities, room, diving gears and beachfront camping are now available for a fee. 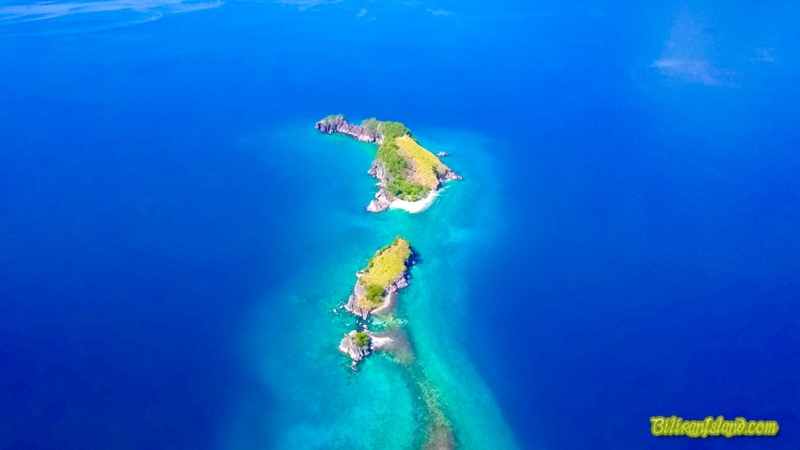 Alternate route is Ride jeep, bus or Habal habal to Kawayan and hire boat directly to Sambawan but this route is expensive because the boat costs Php 3,000* to Php 3,500*. Ride a habal-habal to Kawayan Municipality Php 60 per head. 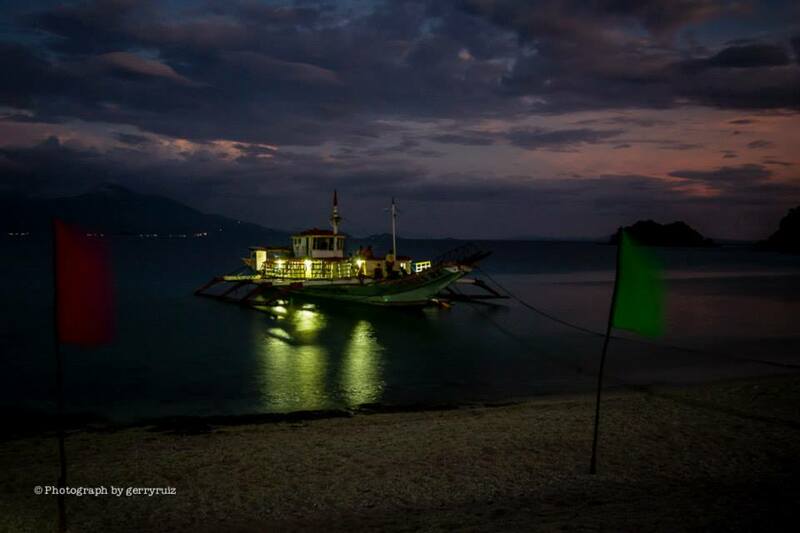 Rent a boat at Php 3,000 Php (3,500 Overnight) and travel to Sambawan. Travel time is 60 minutes. Boat Capacity maximum of 10 persons. Purchased your supplies needed for the trip. 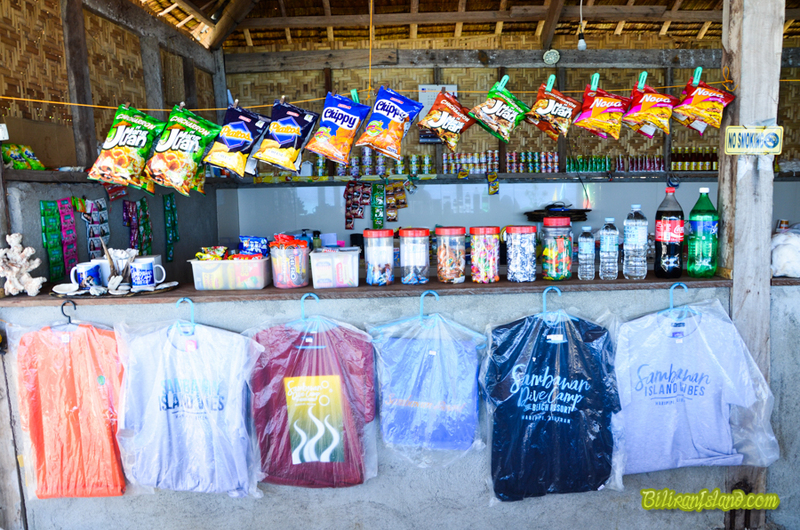 There is a convenience store in the island that sells basic needs, drinks and snacks. More convenient to travel in groups if travelling via Kawayan in order to save money. If you are going the local way, you need to do overnight stay either at Sambawan or at Maripipi. You should not travel after 5 pm especially when the weather is not good. 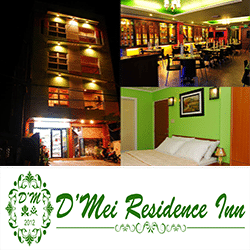 Electricity is from sundown up to sunrise; cottages with fresh water shower & toilet amenities. Bring your own food, drinks & other provisions. 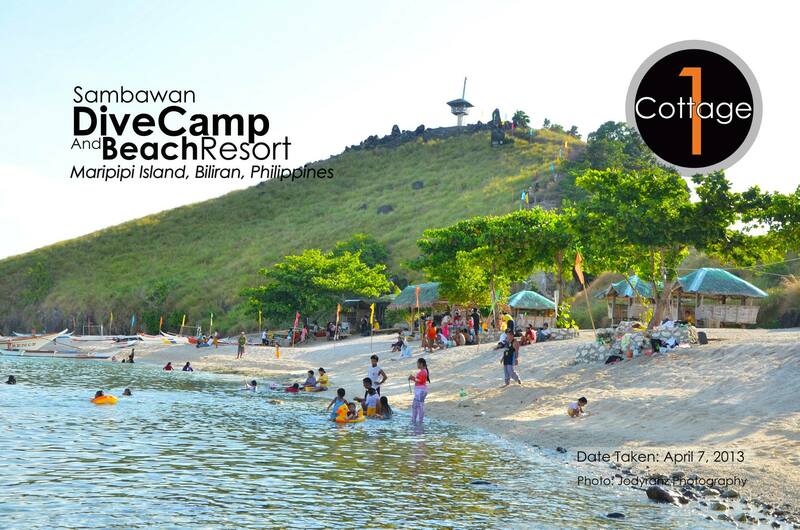 Sambawan is really a good beach with clear water which is very inviting for a swim. We have been there for overnight on May 5, 2015. 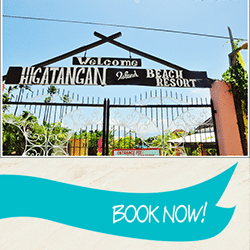 In this webpage, it says it charges P50 entrance fee but we were charge with P100 per head. Our boat was also charged with P125 docking fee. For water consumption, there is a water meter in the P2,500 cottage we rented where the first 200 liters is free each excess is P1 per liter. Not bad, our group of 10 only consumed 370 liters in our overnight stay. For our food, we bought fresh fish and other food supplies in Naval and one staff cooked our food for dinner and breakfast. They provided us the plates, fork, spoon, serving plates, serving spoon and for all these, they charged us for P300 but we paid P500 because we were highly satisfied. A cup of hot water costs P10 which is not bad for wherever you go, even in Batad, it costs the same. If you opt to stay in an open cottage of P500, you will be charged for P30 for every water can you use. Our group did not go to Kawayan port but we opted to have the naval port to sambawan which costs P8,000 for a bigger boat. Kawayan to Sambawan of 50 minutes boat ride costs only P3,000 to P3,500 depending on your haggling skills. But by taking Naval Port which is 2 and half hours would reward you by dropping by in the beautiful islands of Kapinyahan and Dalutan. The experience of going there is so priceless. Besides, in buying food supplies, the progressive Naval municipality has it all. It is highly advisable that you buy drinking water from Naval. They don't offer deposit for 6-gallon water container instead they sold it filled with water for as high as P260 but based on the canvassing I did, I landed at P185 water container filled with mineral water, purified water costs P150 and alkaline water costs P200. There are four water refilling stations in Naval and I have chosen the fourth one because it was the cheapest among the four. To sum it up, my experience in Sambawan is superb!!! And I still would like to go back there. Remember that photo shooting is best late in the afternoon till 6pm if you want to have that shoot with the dotting islands with the background of the Maripipi island. Morning will not be good because the sun rises at the back of Maripipi Island, thus, giving you a dark picture since it is against the light. I am highly satisfied with my Sambawan trip. 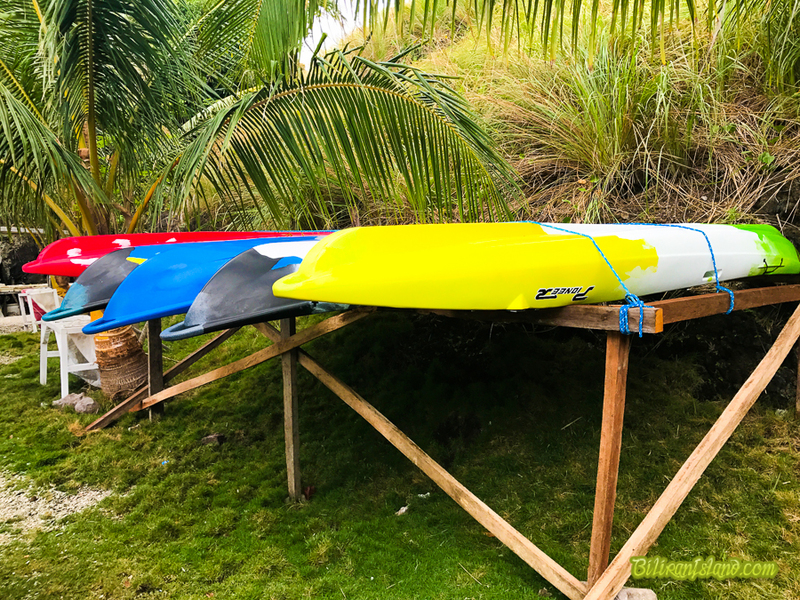 The P2,500 cottage is large enough to accommodate more than 10 people for it has an attic and the balcony facing the beach can also accommodate people where sleeping is at its best since fresh air would send you to a soundly and tight sleep. Of course, there is enough water supply for shower and washing but just remember that each cottage of P2,500 has its own water meter and so just minimize the use of water. 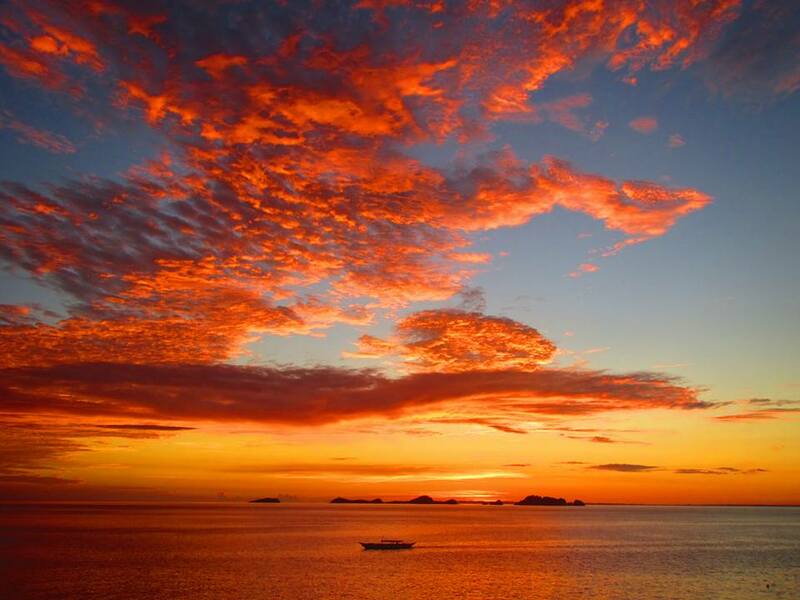 I always say that I do not need the eyes of a tourist to see the beauty of my home island. It's just so beautiful to get used to. Now it's in an almost sorry state. Indeed beauty is expensive, but who will dare go if one has to break a bank to get to our province. Food is expensive. People easily take advantage. Local government doesn't care and is ignorant of eco-tourism. Look what has been done to Tinago and Kasabangan. No government agency with the right mind would put up a grandstand for viewing. People go to see the falls, not a sporting event. So why a grandstand? Now you see Sambawan. Owners have carved concrete steps up the hill. If people want ease and comfort, they will go to Disneyland, not to a pristine island. They could have carved steps, but do they have to be concrete? Fares to these places have gone up. 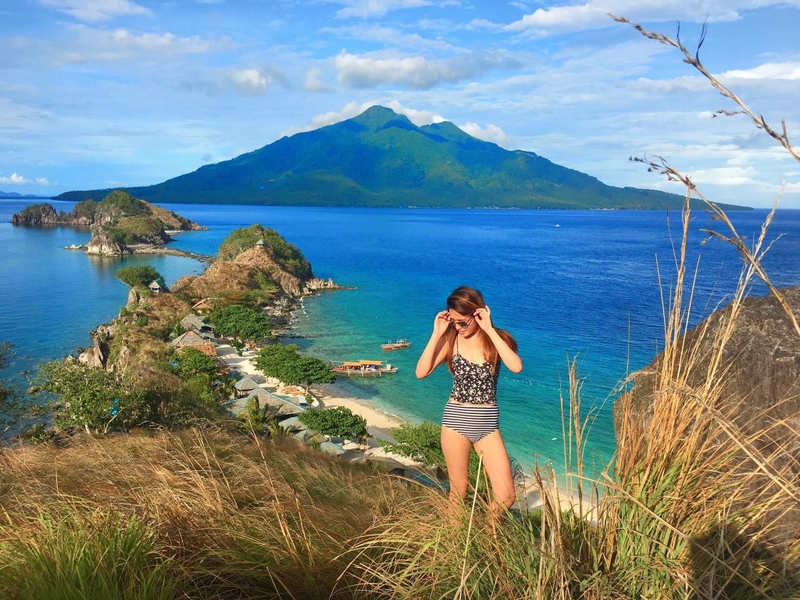 People in our province do not realize that in this day and age one blog against the whole experience of visiting our island can kill our tourism industry. 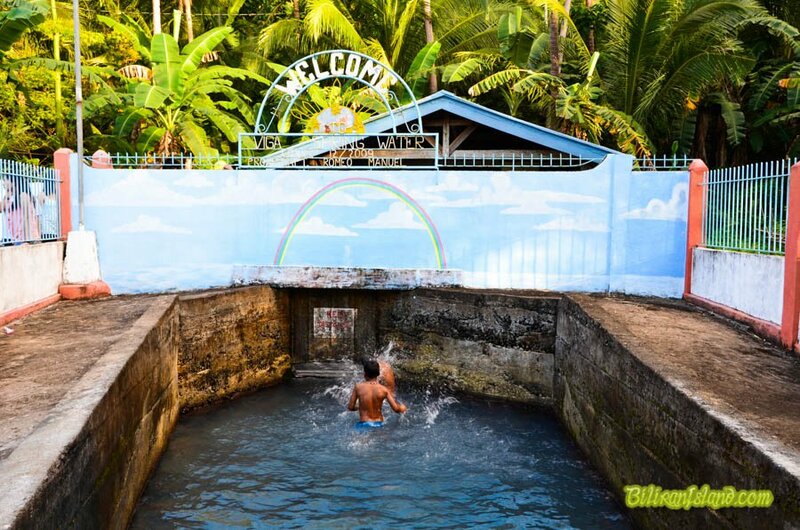 Higatangan Island has long been celebrated, even longer than Kalanggaman. Look where Kalanggaman is now? It has attracted European visitors. Going there is not as exhorbitant as going to Higatangan or Sambawan. Our people and government should act now. Let's make our tourist destinations more accessible and affordable but we should demand from tourists to help us take care of them. If high fees are a way to regulate visitors to keep the island from total destruction, we can make it expensive but provide discount to those who will take their trash with them when they leave. 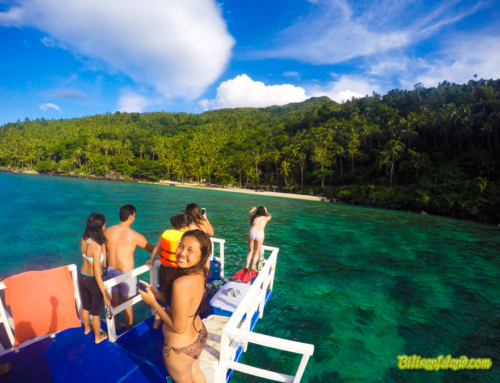 El Nido is expensive but people go there because it offers you a total nature experience, no grandstand, no superimposed man-made structures. Last time I visited Sambawan, I saw litter everywhere and this makes me feel sorry for my island. After being welcomed by the island conservators we decided to take a cottage for the complete group ... the kids immediately plunged into the water and i decided to explore the island... there are indeed "interventions" made in the nature of the island (stairs , viewpoint, ... ) but i think,these have been kept to a minimum ... it's not that they built a rollercoaster there ... lol. I did indeed also notice the waste and litter in the water and on the beach ... (please don't understand me wrong ... this is only a very minimum amount of waste ... ) but after talking to the convervators i learned that this waste is not coming from visitors on the island ... the waste is coming out of the sea and released on Sambawan's beach ... conservators are then also working multiple times per day to get the water and the beach clean! Your feedback is important to us! 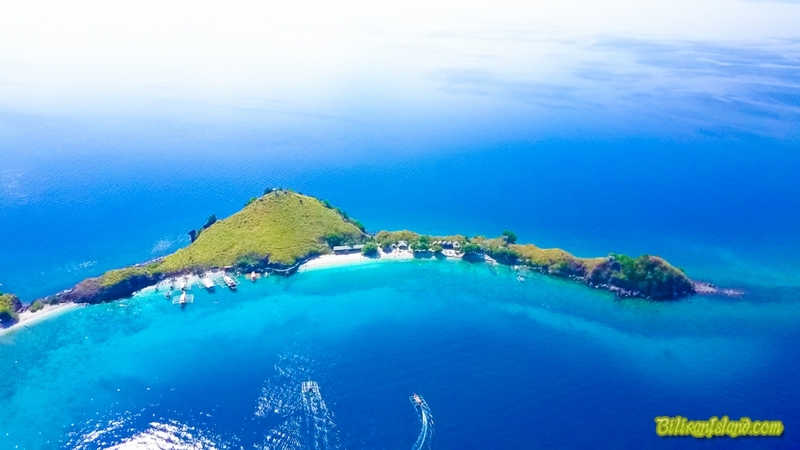 Write a review for your visit in Sambawan Island and help other travelers.